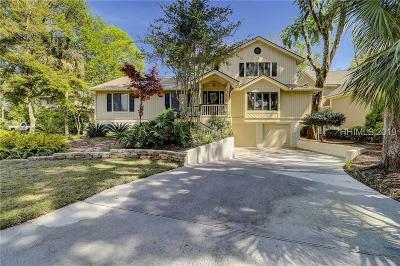 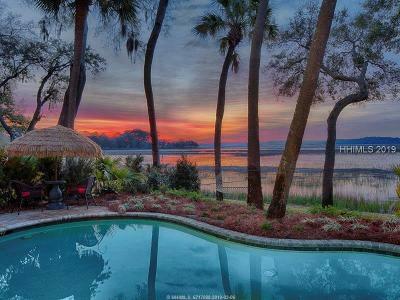 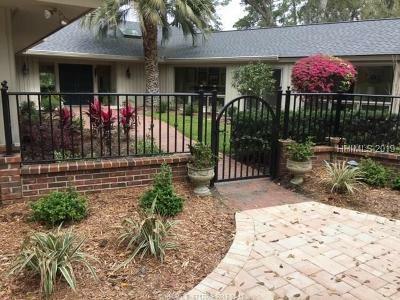 Real estate listings for homes for sale on Hilton Head Island priced from $800,000 to $1,000,000. 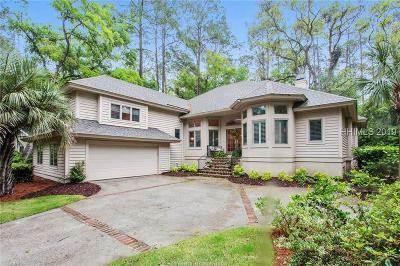 You can also custom search for your perfect Hilton Head or Bluffton, SC home or land. 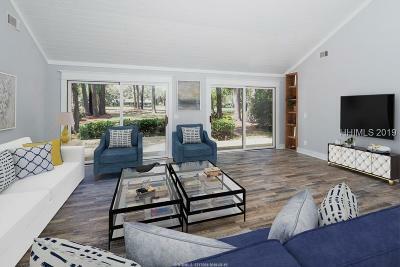 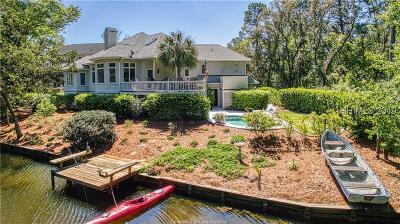 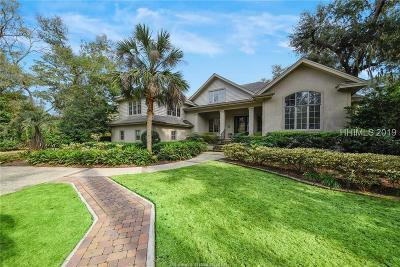 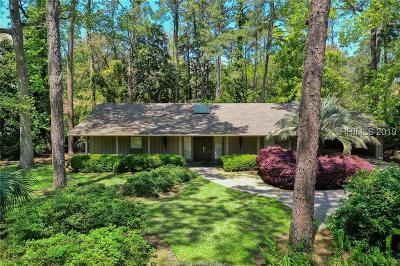 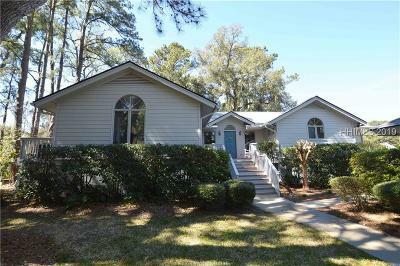 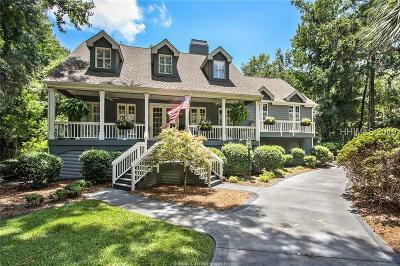 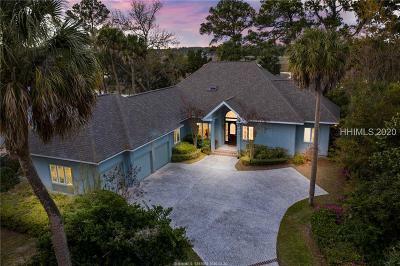 Unlike Zillow this site is provided to you by actual local agents that are here on the ground and in the Hilton Head homes you are interested in. 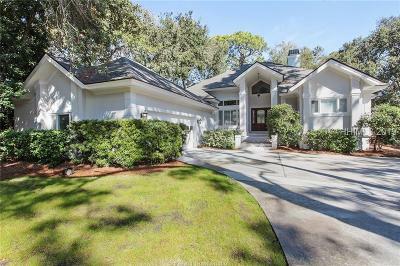 Do you want to know about recent local Hilton Head sales and pricing trends, then contact a local Hilton Head Realtor who can talk to you about what's going on. 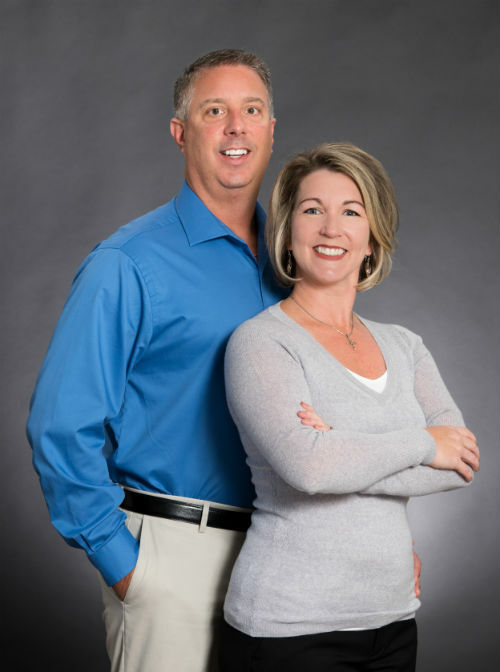 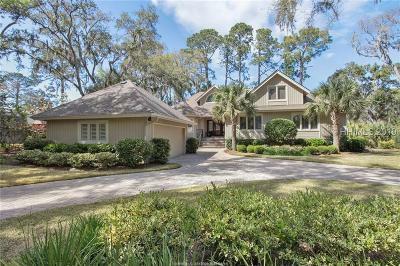 McVey Group is your one stop source for Hilton Head real estate information. 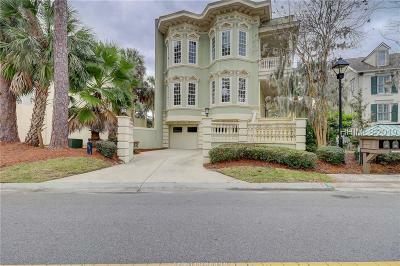 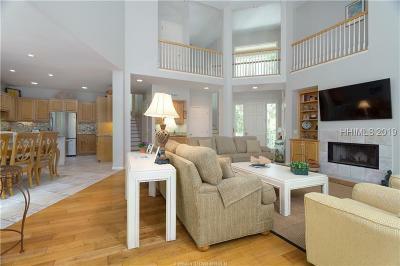 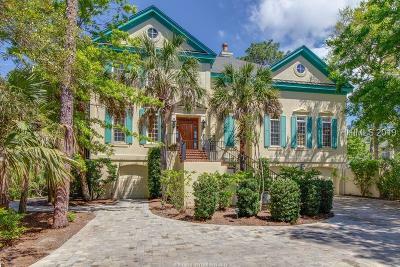 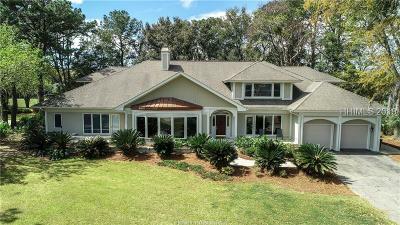 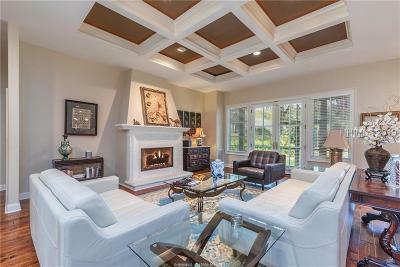 You can find all of the listings currently active with the Hilton Head MLS with daily updates. 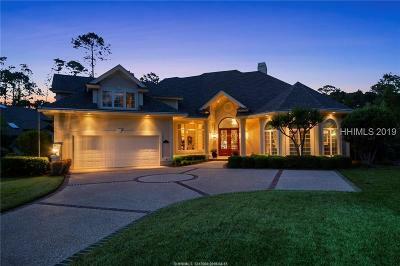 Search all of the details of every listing to include photos, addresses, virtual tours and map placement and there is no registration.